Balsam Lake is situated in the Kawartha Lakes region of south central Ontario which is part of the upper watershed of the Trent River. Balsam Lake is located entirely in the relatively narrow belt of limestone topography that lies above the livestock and grain farmland to the south, and the Precambrian Canadian Shield country to the north. The limestone topography dictates the type of waterfront found on the lake - lots are most often level, and not steep to the water. Shorelines can be rocky (limestone boulders) or sandy, with older cottages often having concrete retaining walls. Landscaped lots with lawns and gardens are common. Insects tend to be less of an issue than in the Precambrian region. Water levels are kept relatively constant throughout the year due to its position at the top of the Trent Severn Waterway. Balsam Lake is home to a range of game fish species, including small and large-mouth bass, walleye, northern pike and muskie. 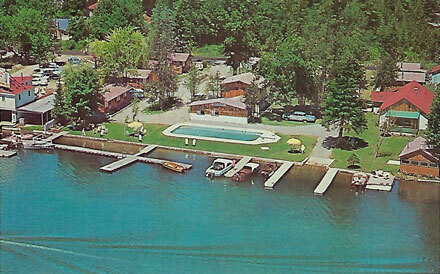 Balsam Lake is one of the most prestigious lakes in the Kawarthas, and cottage prices reflect this fact. 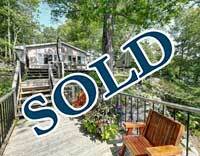 Waterfront properties for sale are much sought after and sell quickly. 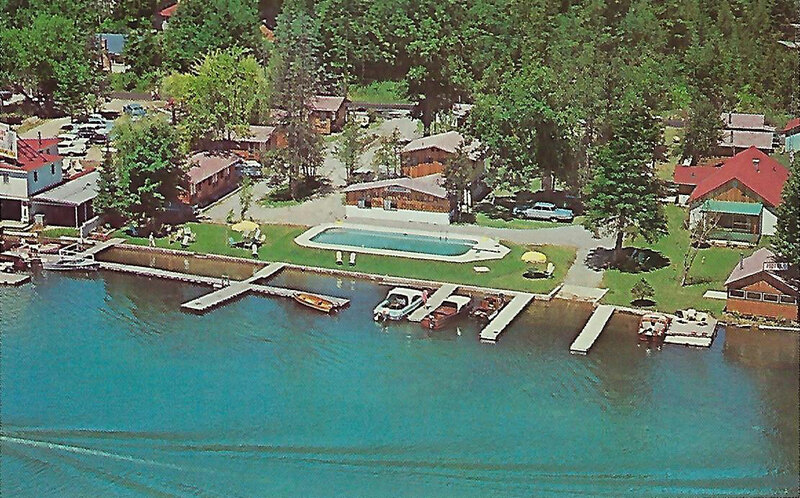 Balsam Lake is famous as being the highest elevation ocean-navigable body of water on earth. 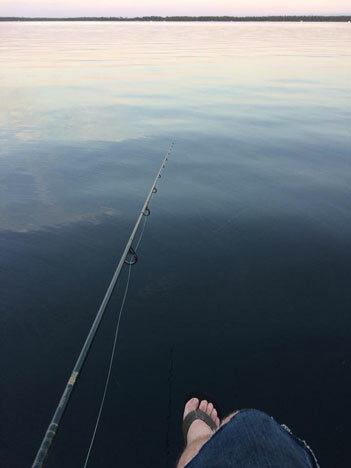 With its crystal-clear waters, large private bays and sandy beaches, Balsam Lake is the perfect place to spend summer weekends or to live full-time in a waterfront home. Read eight reasons why people love Balsam Lake.